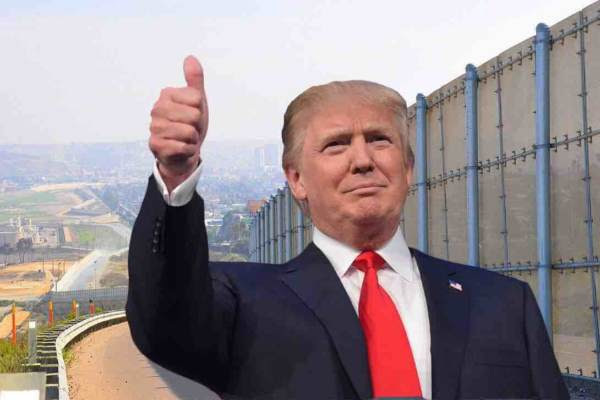 The Pentagon notified Congress in March it authorized the transfer of $1 billion to begin new border wall construction. CNN obtained a Pentagon budget notification that was sent to Capitol Hill that showed up to $1 billion will go toward building 57 miles of border wall. On Tuesday the Pentagon announced it awarded nearly $ billion in contracts to President Trump’s border wall. Here is the statement released today by the Pentagon.